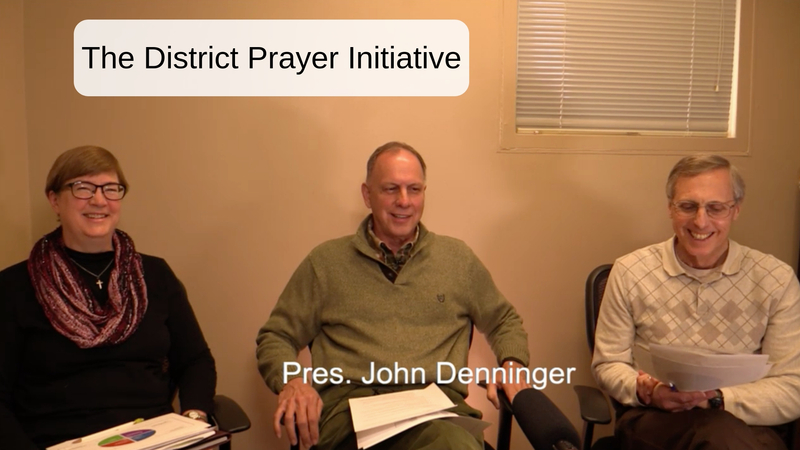 An introduction to the District's prayer initiative as we lead into the upcoming 2019 LCMS National Convention. 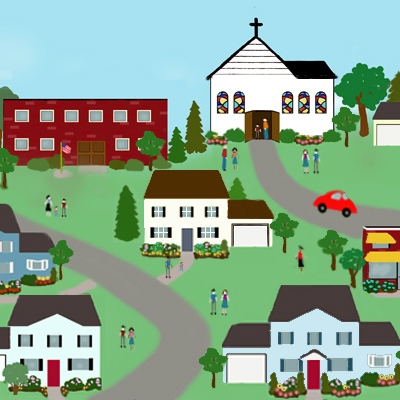 iNeighborhood training is open to all, church workers and lay people alike. 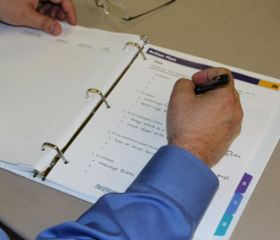 Here you will find Series 1 of the video-based training material. 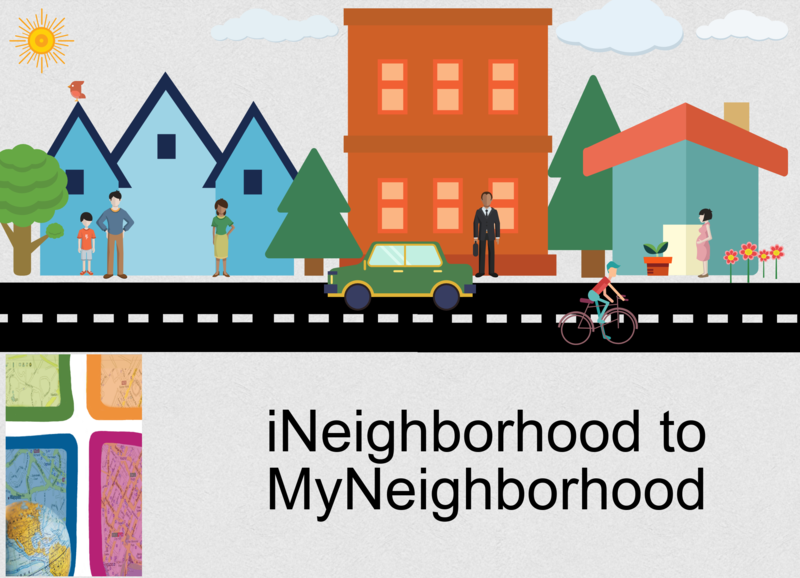 iNeighborhood training is open to all, church workers and lay people alike. Here you will find Series 2 of the video-based training material.